Smarter than the average flashgun. We’ve all seen flashguns with clever heads. 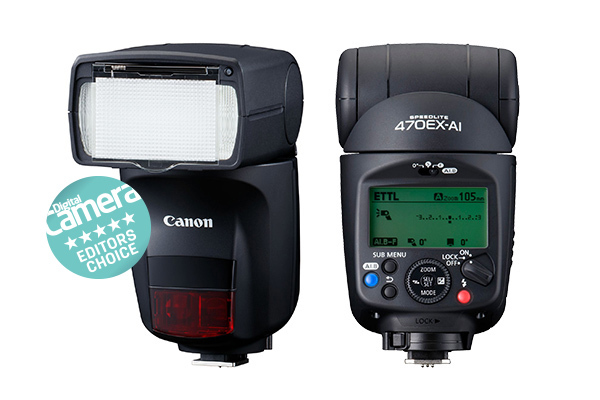 Smart features like TTL metering have been around for years. 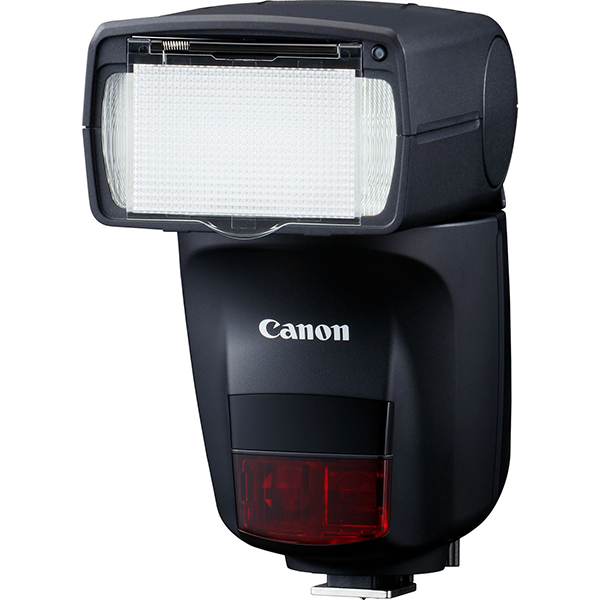 But Canon’s latest flash raises the bar, optimizing flash lighting with motorized bounce and swivel functions controlled by artificial intelligence. In auto mode, the 470EX-AI looks and feels a bit like an extra from a sci-fi movie. It plays all the angles, with the ability to move its own head through 120 degrees of vertical rotation and a full 180 degrees to the left or right. It feels almost alive. So how does it work? 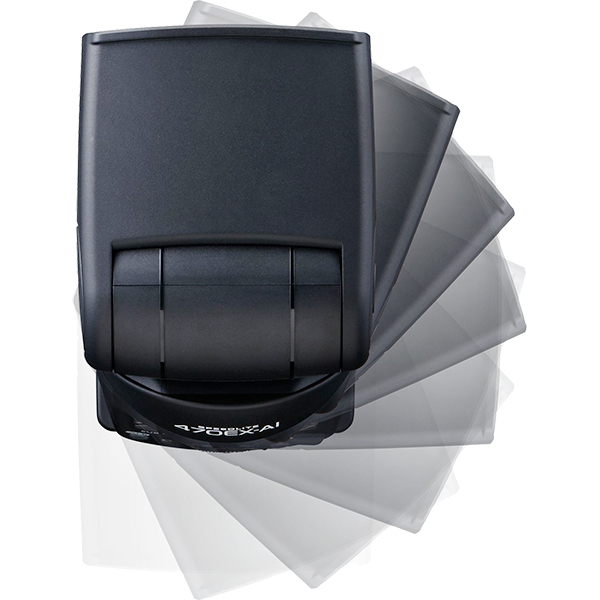 In fully automatic AI Bounce mode, the Speedlite fires a pre-flash pulse at the subject, then tilts vertically upwards and fires a second pre-flash pulse at the ceiling. It then calculates the optimum bounce angle. Naturally, some of us prefer to be in control. For example, you might like to bounce the flash off a white wall rather than a ceiling. 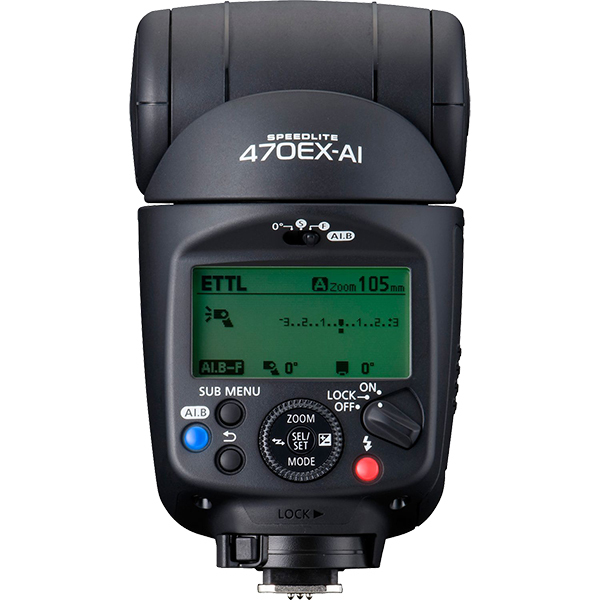 For this, the 470EX-AI offers a semi-automatic AI Bounce mode, in which you manually point the flash head in your desired direction and press the Angle Set button. 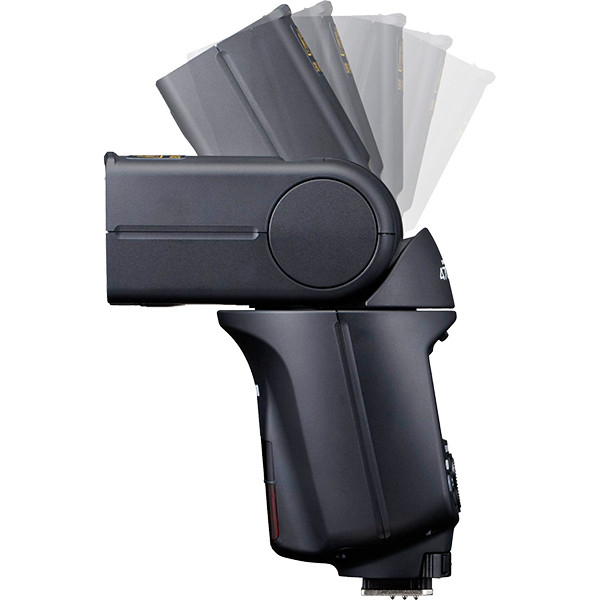 There’s also a zero-degrees option for direct flash with no bounce or swivel. Do take note that AI Bounce mode is unavailable with cameras launched before the second half of 2014, including the 1200D, 100D, 700D, 70D, 6D, 5D Mk III and 1D X. When you shoot with these bodies, you can only use the semi-automatic mode. Maximum output is a little more powerful than from the 430EX III-RT, but weaker than from the 600EX II-RT. 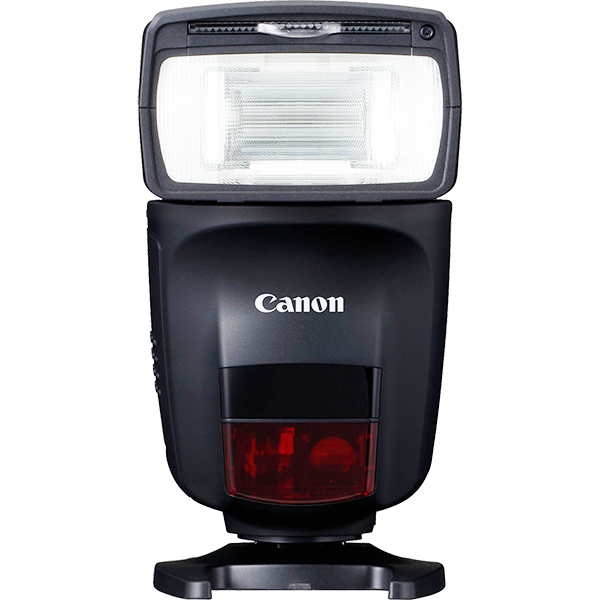 Recycling after a flash is both silent and pretty swift, and TTL metering is usually accurate and consistent. 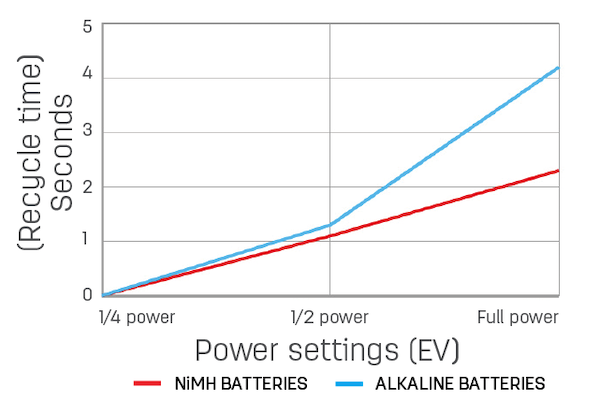 Battery life is about two-thirds that of the 430EX II-RT, ranging from around 115 to 800 shots on a set of four alkaline cells. 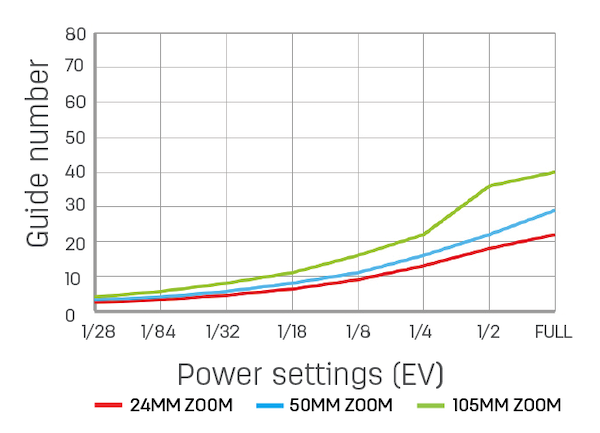 Maximum output is pretty powerful, but it lags behind Canon’s 600EX series flashguns. 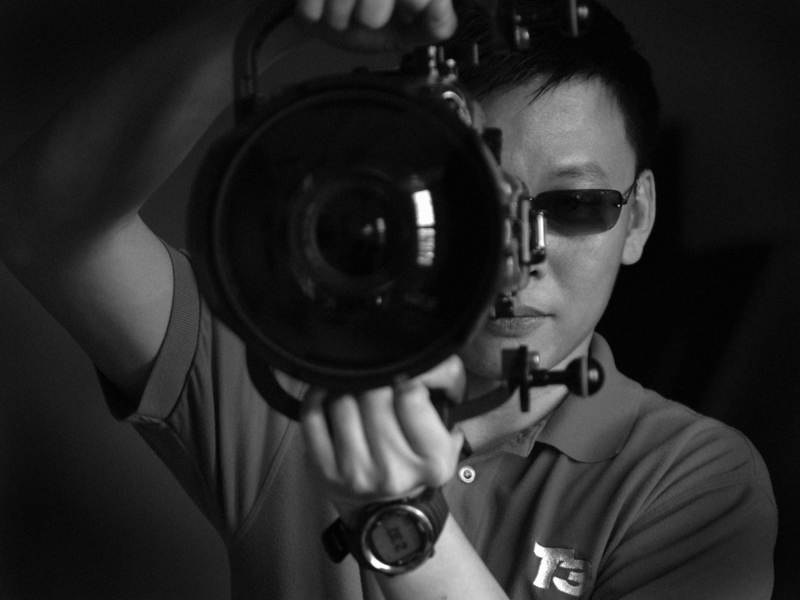 To some, this flashgun will be an innovative, useful and time-saving tool. To others, it will feel like gimmickry gone mad. It’s clever, but it’s also very expensive and relatively poor value if you’re happy to set your own bounce and swivel angles.